Home TRAVEL Travel Today Versus Previous Decades: What Has Changed Drastically? While modern travellers may feel just as excited and adventurous when they set out to see the world as their counterparts in earlier decades, there’s no denying that the experience of exploring far off places has changed dramatically in recent years. So what are some of the biggest shifts that distinguish travelling in the 21st century from the past, and how should this influence your choices when you book your next trip? Even if you are planning to spend the day in bed, it would be unthinkable to pass even a few minutes without having a smartphone close at hand. 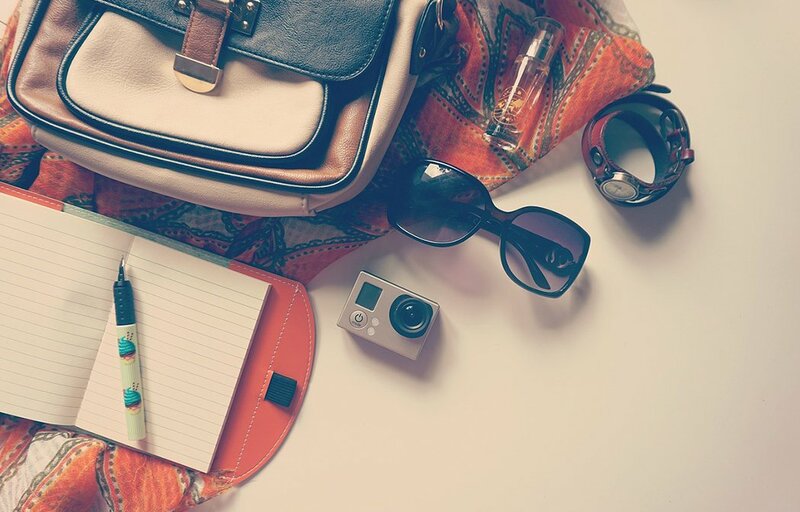 For modern travellers, an interconnected portable device is even more essential. Almost every country on the planet has adequate network coverage to allow calls to be made and texts to be sent. With Wi-Fi and 4G also reaching near-ubiquity, being able to get online while overseas is also a given. There are just so many apps you can use on the move nowadays; from navigation and translation apps to entertainment and casino experiences (download here for the Casumo Casino app). Cast your mind back just 15 years and the idea of such convenience would seem an impossible pipe dream. People were forced to push spare change into payphones, remember international dialling codes and even rely on snail mail to stay in touch with people back home and organise their travel schedule. Long distance flights used to be an extravagant luxury, affordable only to wealthy people. Average earners had to scrimp and save for years to be able to book air travel. Today, the price of airline tickets is impressively low, dropping by 50 per cent in the past 30 years alone. This makes travel far more accessible and egalitarian, while also bolstering the economies of parts of the world which were previously too expensive to reach for mainstream audiences to even consider visiting. In many cases a plane ticket is much cheaper than a train ticket, with some savvy travellers proving this with great aplomb. Meanwhile the in-flight experience has also undergone major revisions, with amazing entertainment baked into the headrests of seats, and internet connectivity even available in some instances. Of course in bygone eras, it was not only perfectly possible to light up a cigarette and smoke in the cabin of a passenger plane; the higher prices meant that passengers got a bit more room, while modern budget airlines try to squeeze more and more seats into limited space, leading to cramped conditions. One inevitable element of global commerce and interconnected societies is that the big brands which modern travellers know so well from their home country will almost certainly have a foothold in other parts of the world that they want to visit. Obviously you’re not going to encounter a McDonald’s at Machu Picchu, but you will find a whole host of fast food outlets on the doorstep of the Pyramid of Giza. And natural wonders like Niagara Falls have been commoditised and commercialised to an incredible degree, especially within the past half-century. It could be argued that old school travellers had access to a far more ‘authentic’ experience, as they could visit far-flung lands safe in the knowledge that every shop and restaurant was completely unfamiliar and exciting to them. Of course taking an overly romantic view of travel in the past isn’t that helpful, as it was only an activity that the elite could enjoy. Today, travel is for everyone, even if we have to put up with a little less leg room when we go exploring.